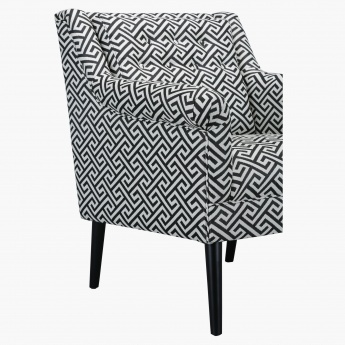 Sit back and relax your senses by using this alluring armchair. 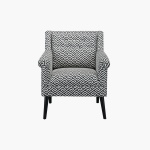 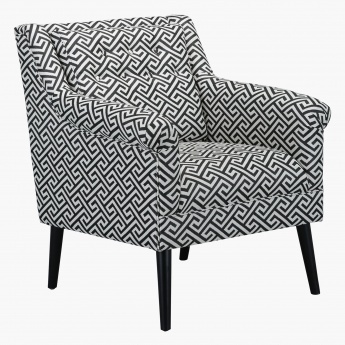 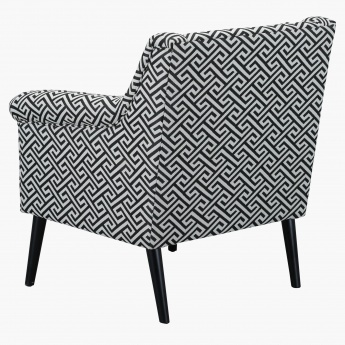 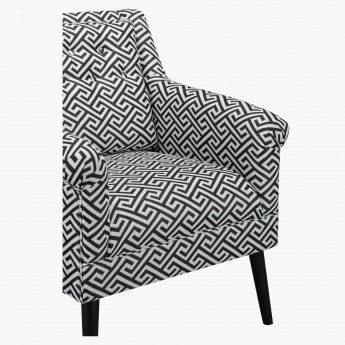 Printed in a geometric design, this dual-toned armchair looks ravishing giving your room a modish appeal. 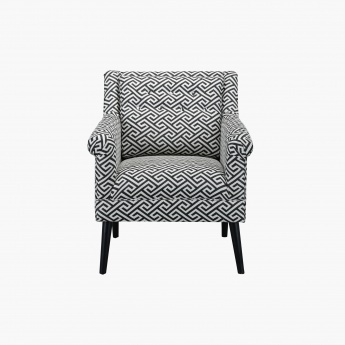 The soft seat and armrests help you sit comfortably even for hours without any hassle.